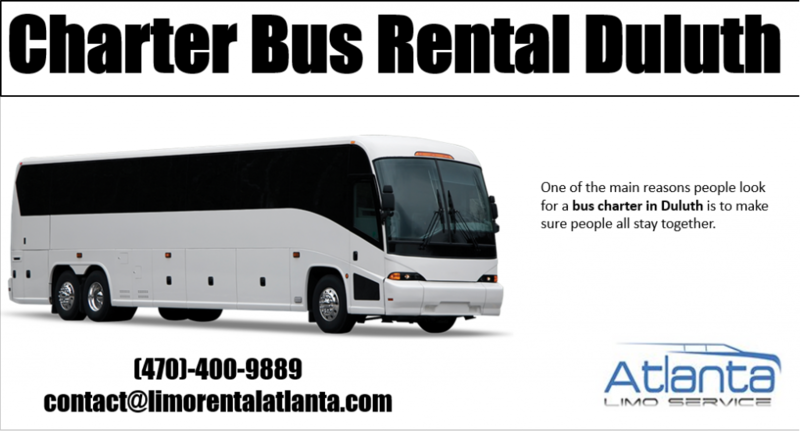 If you are about to come to Georgia with your friends, and still don’t know how to make your trip together all along, maybe you should think about hiring our reliable bus service in Duluth; that is why you can count on Limo Rental Atlanta. 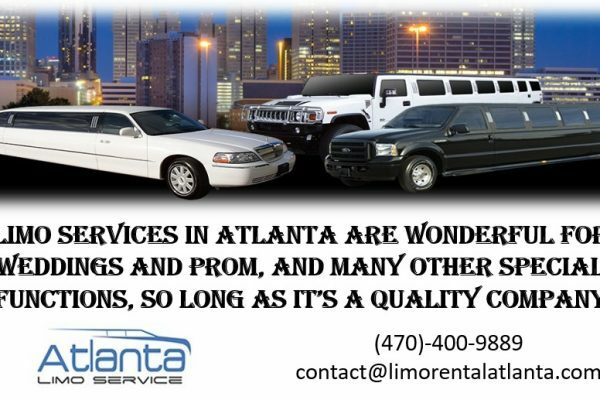 Of course, our service provides nothing but the best quality for all of our customers. That means that you can rely on our professional drivers who have a lot of experience. And your trip with Bus Charter Duluth should be a very well spent time, and you should focus only on having a great time with your friends while traveling. 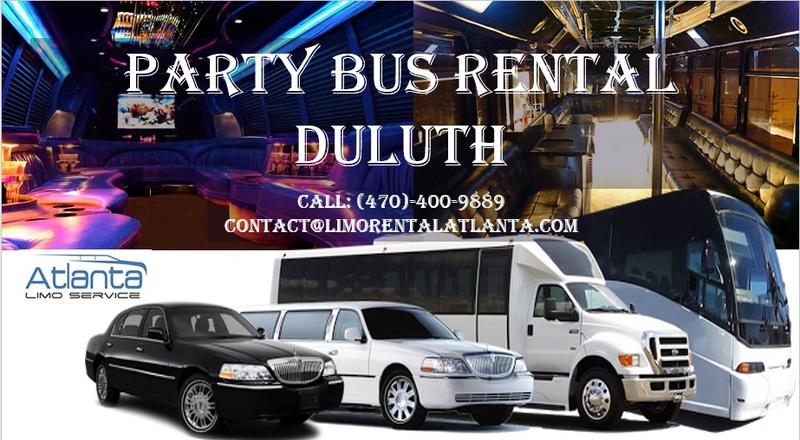 Party Bus Rental Duluth is also a service that provides a comfort drive and stylish accommodation, so you and your friends will have all the necessary conditions to throw a unique party on four wheels! In our service, it’s all about making customers satisfied. And therefore we care about their safety the most. It is also about having an unforgettable time with a unique drive, but what we really want to see is our client safe, and that is the right way to enjoy epic bus tour with Charter Bus Rental Duluth. 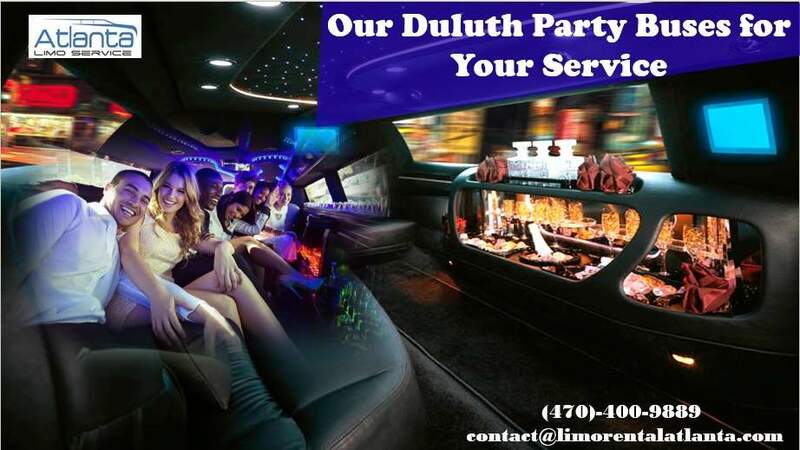 If you are about to have a great time while in Duluth, or you need a unique transportation service for your friends and family, you should consider calling our reliable bus service. And we will try to make all your demands become a reality. ; and what’s even greater, we are cheap and safe. Sounds like a great match. 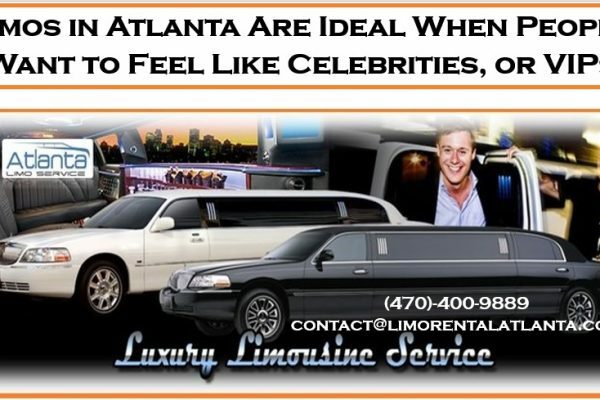 So, the choice is really up to you; calling (470)-400-9889 should be your very first decision if you want to party with a style, but if you really prefer another type of communication you can contact us at contact@limorentalatlanta.com, and we will be nothing but delighted to fulfill all your demands.